Anthem magazine issue 38 SS 09. Photographer Jeffrey Graetsch. 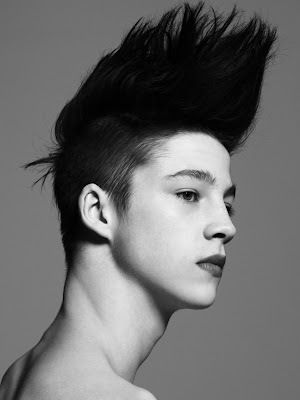 Stylist John Tan. 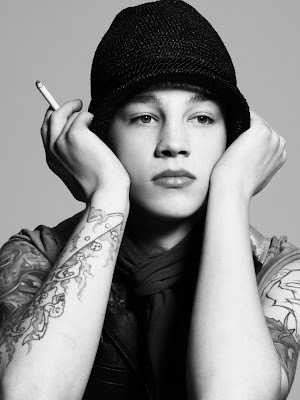 Models Ash Stymest and Eliza Pressly.